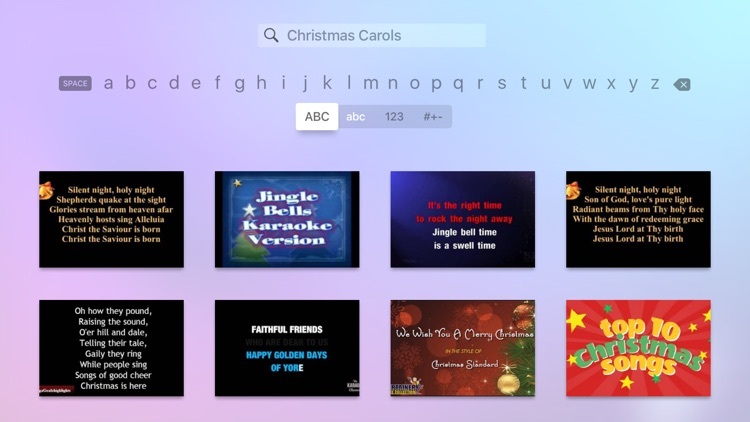 Karaoke is the perfect thing to get any party going and now with these Apple TV apps it's easier to do than ever. The payment will be charged to your iTunes account at confirmation of purchase. All subscriptions automatically renew unless auto-renew is turned off at least 24-hours before the end of the current period at which point you will be charged for the renewal. You can go to your user Account Settings after purchase to manage or cancel your subscription. No cancellation of the current subscription is allowed during active subscription period. 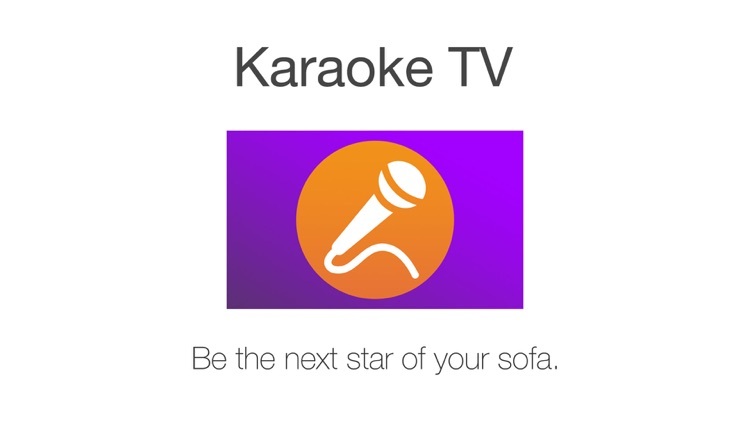 KaraokeTV™ is a Karaoke app that lets you sing songs with YouTube. 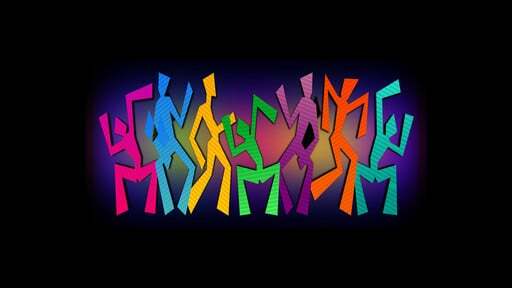 show off your voice and let your inner star shine! 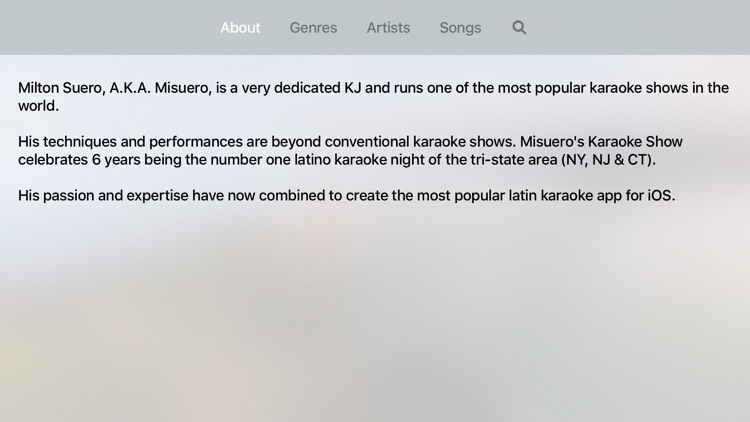 The #1 Music App on tvOS! 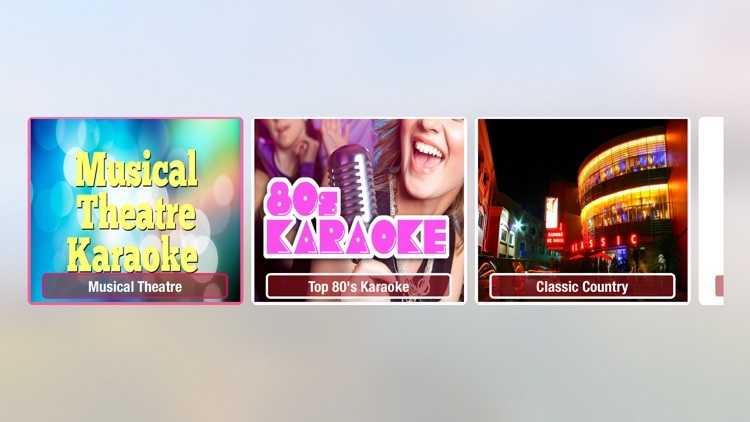 SingIt Karaoke Machine- thousands of Karaoke video tracks at your fingertips! 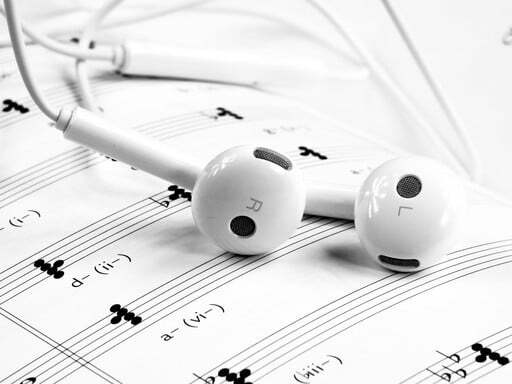 • search for your favourite track/artist, then favorite tracks to come back to later! Most importantly - no hidden costs! 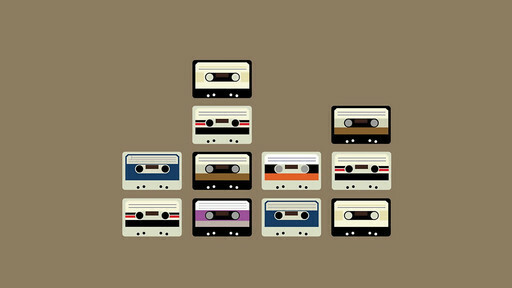 No 'buy 20 tracks for $2.99' - every video is included in the cost of the app. 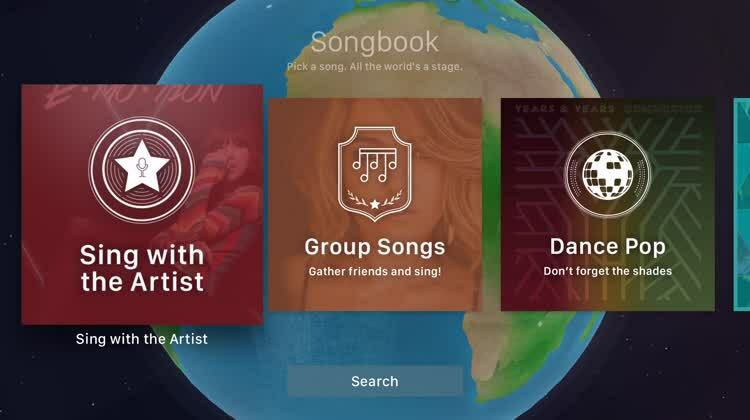 SingIt requires an internet connection.